Mixed Media is the blanket term designating any artwork that employs more than one medium. 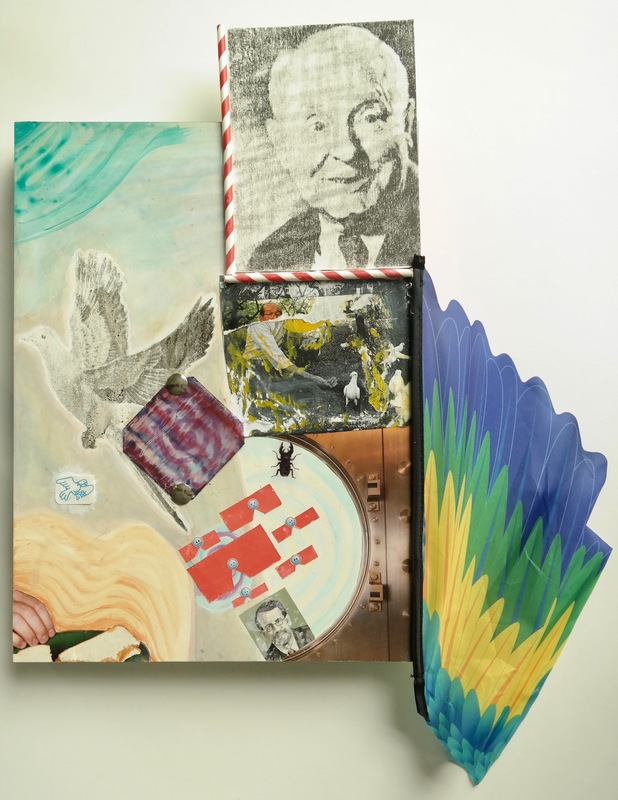 Collage, an art form that relies on fragments recombining, is perhaps one of the most basic approaches to mixing mediums, whilst the modern masterpieces that are Robert Rauschenberg’s ‘Combine Paintings’ may be the amongst the most complex. 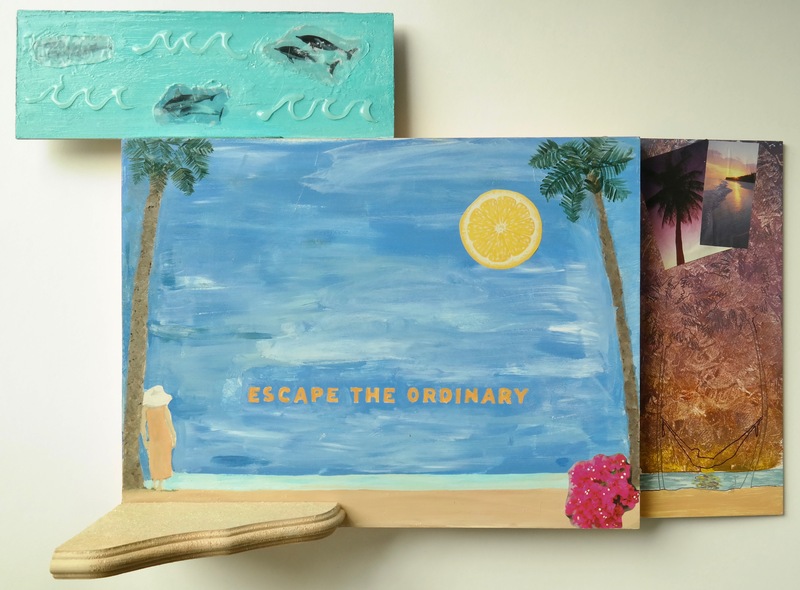 Students in Mixed Media class were challenged to tap into the potential these art approaches possess, and find their own creative avenues to explore. 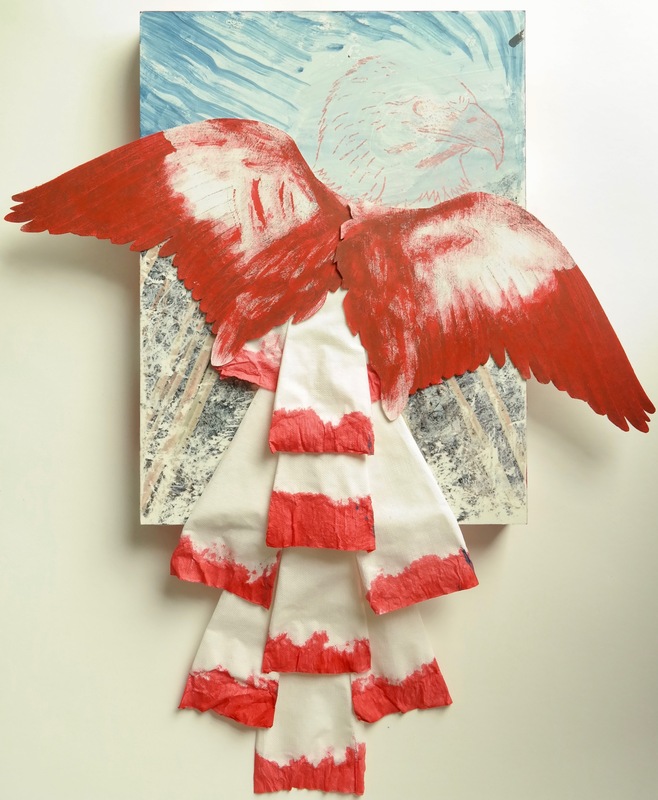 Presented here are examples of some of the most successful collage series completed by our class, as well as combine paintings which poetically mix fine art materials with everyday found objects. The objectives of the ‘combine’ include breaking free of the the banality of the white rectangle, somehow combining painting with sculpture, and the rather lofty goal of combining ’art with life’ itself.